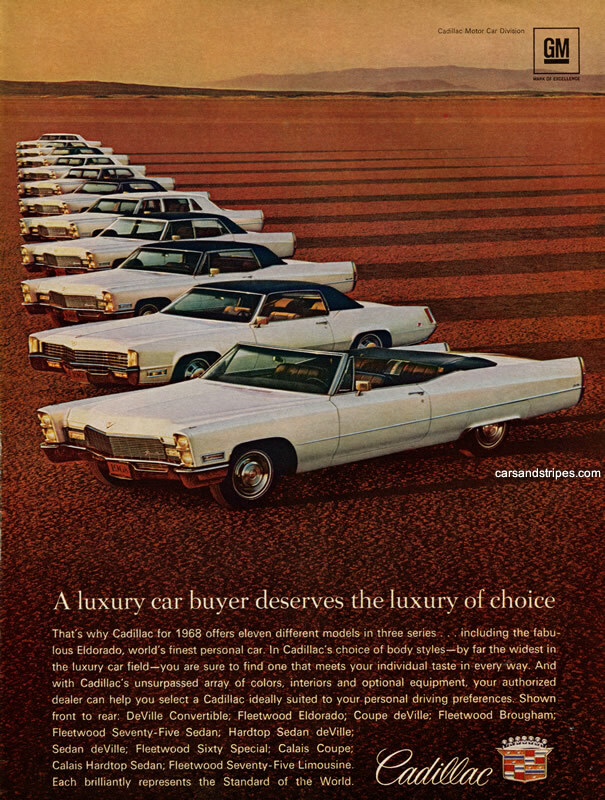 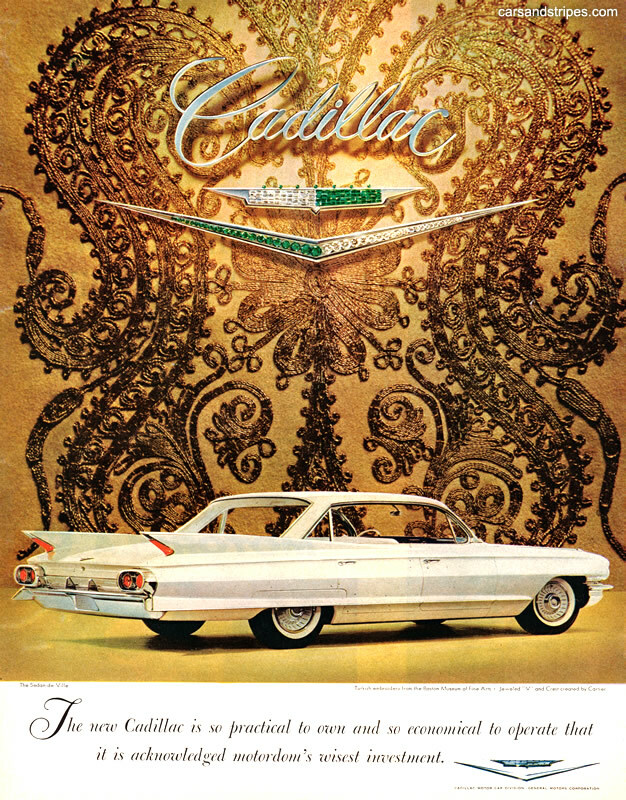 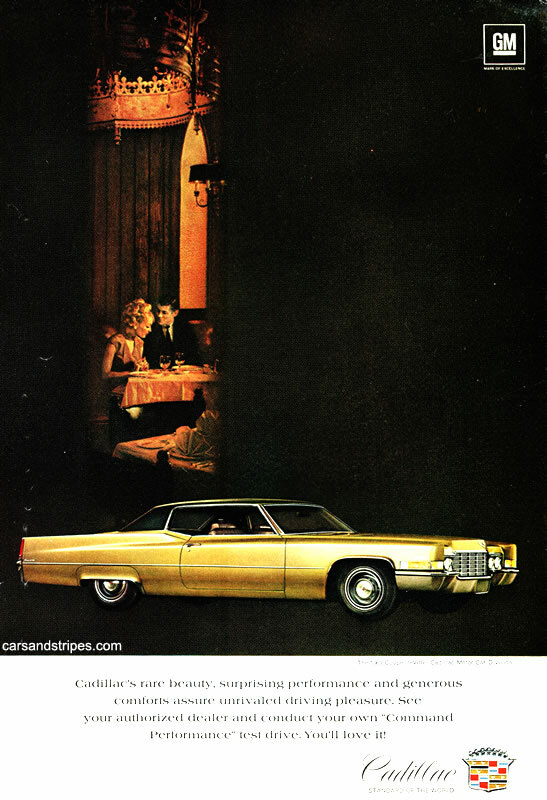 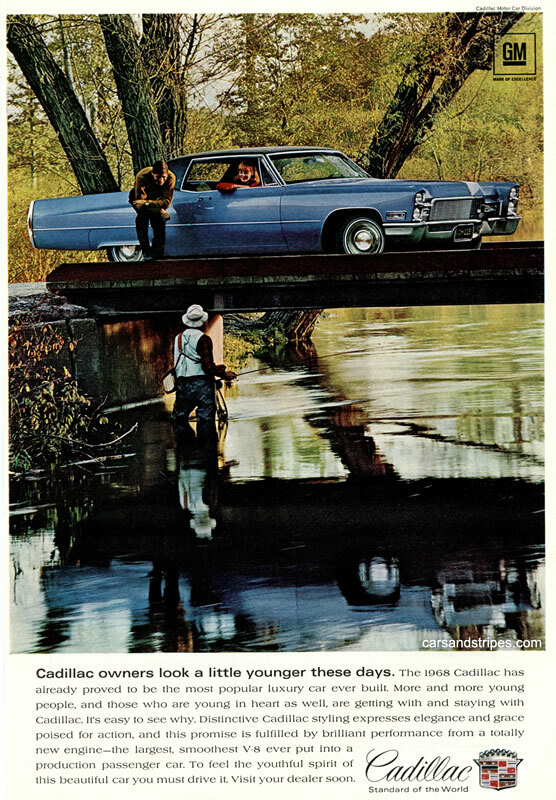 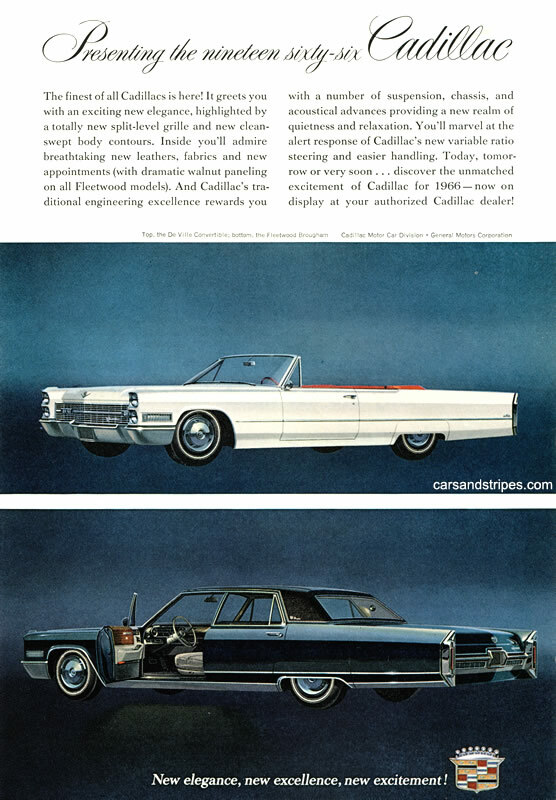 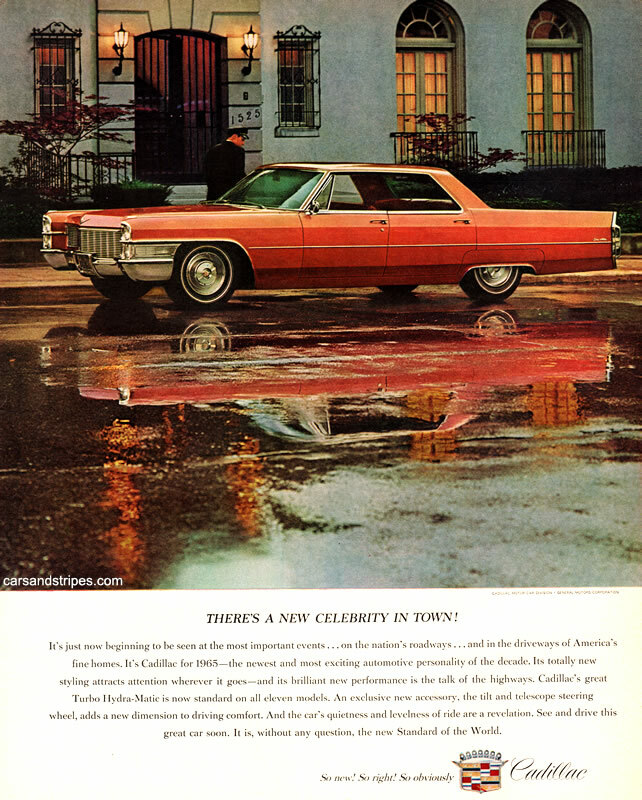 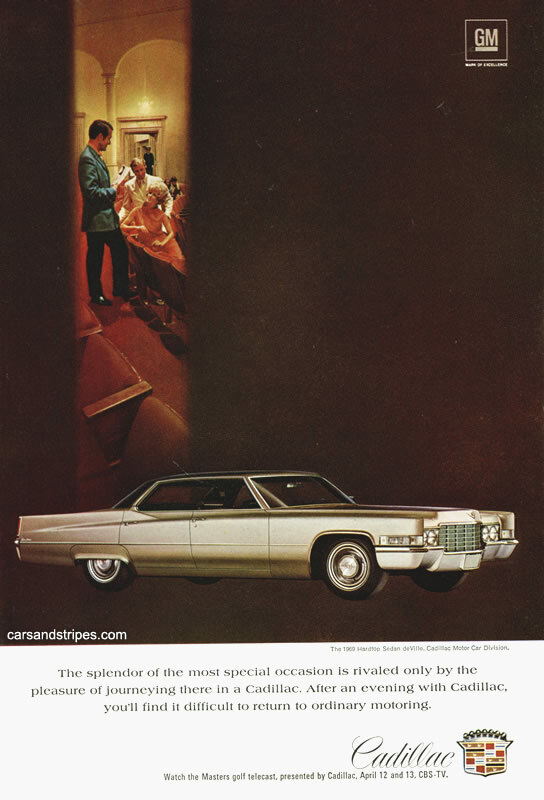 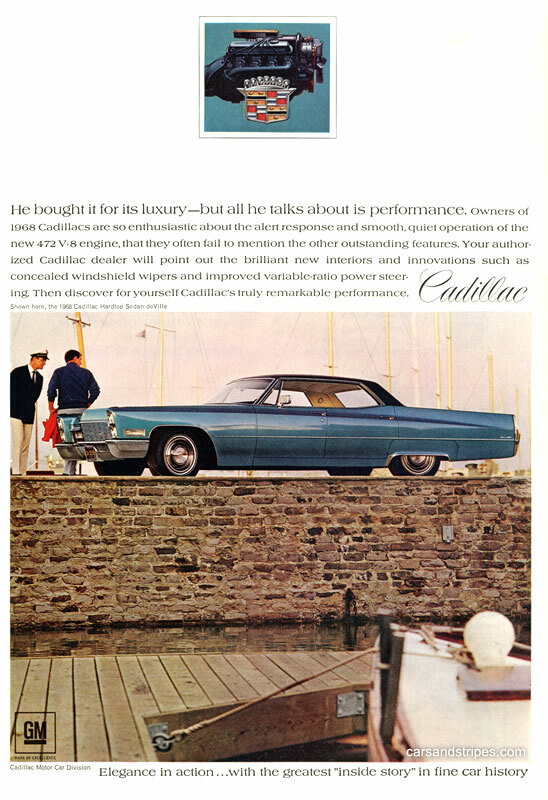 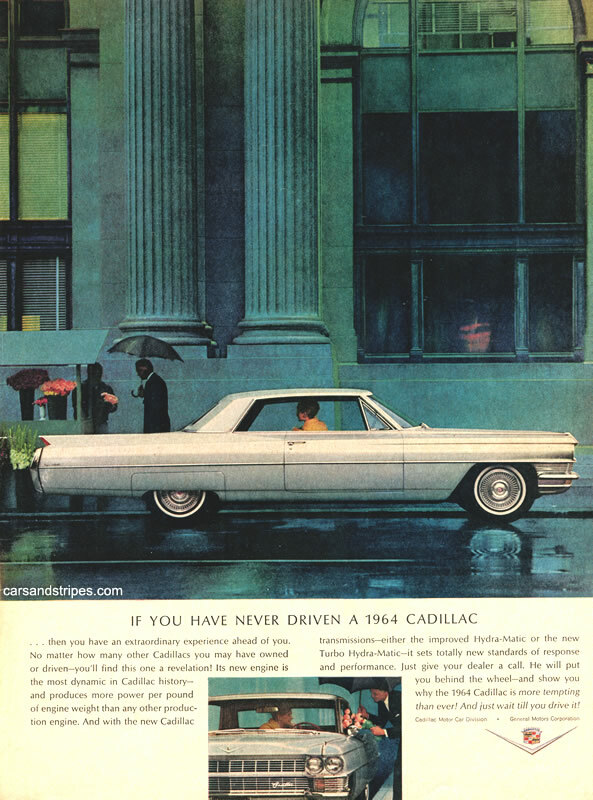 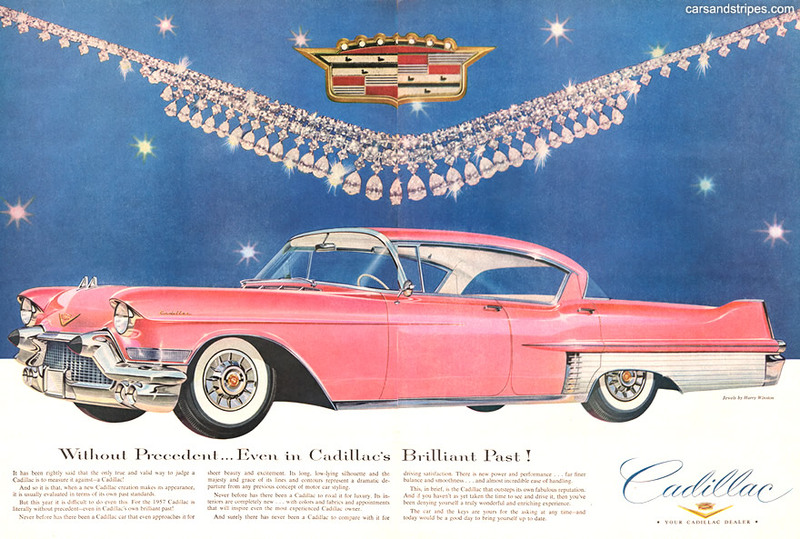 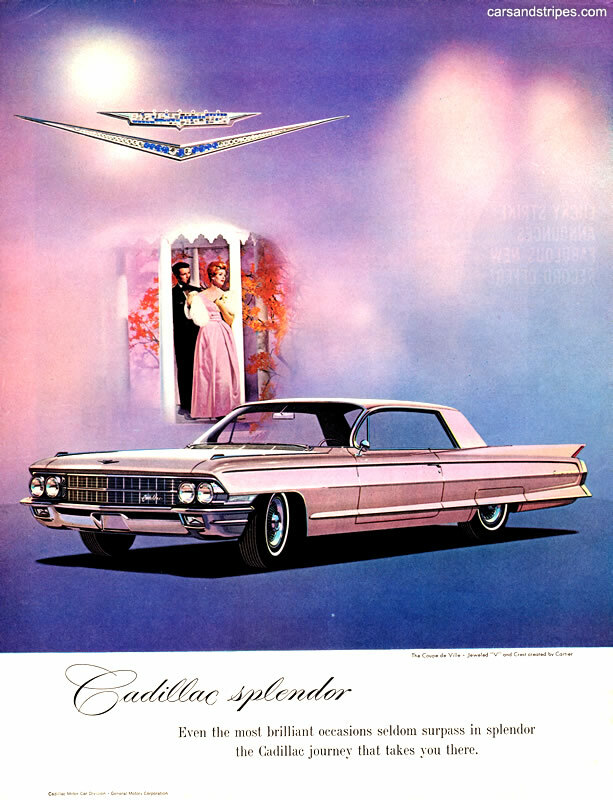 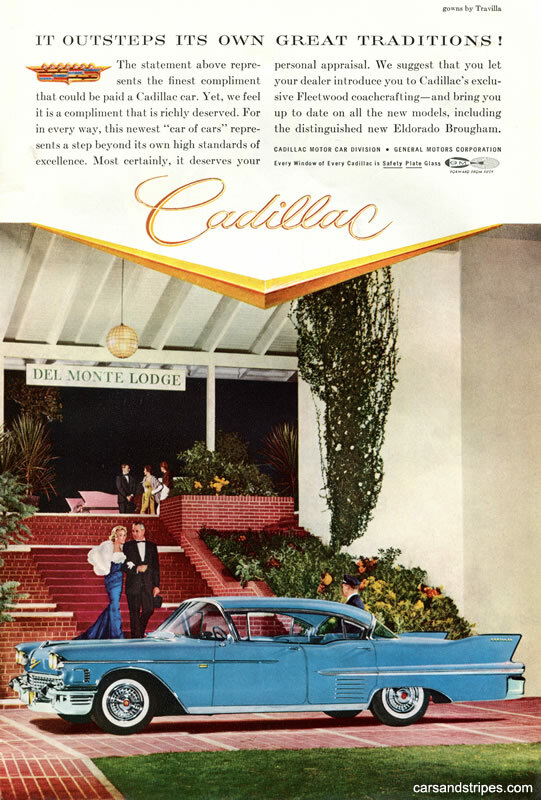 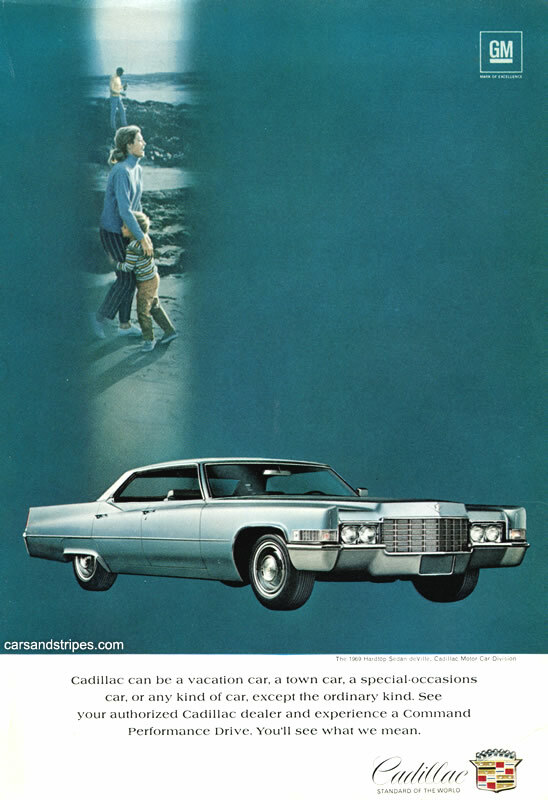 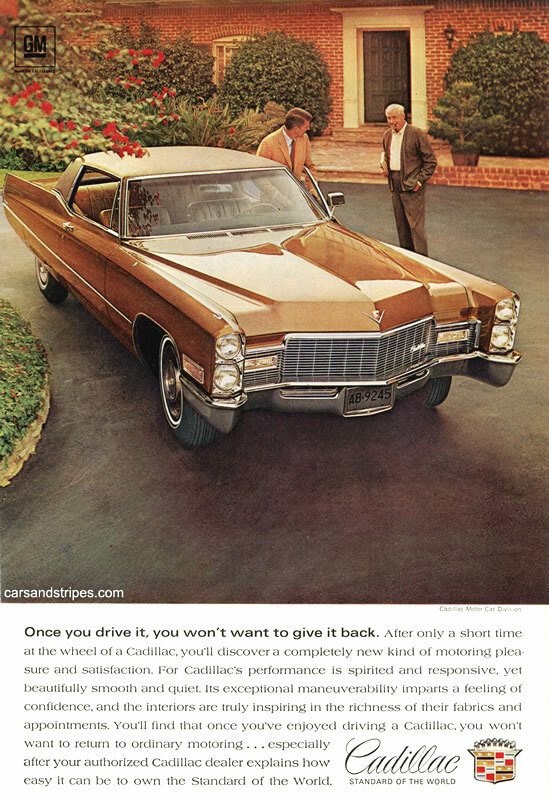 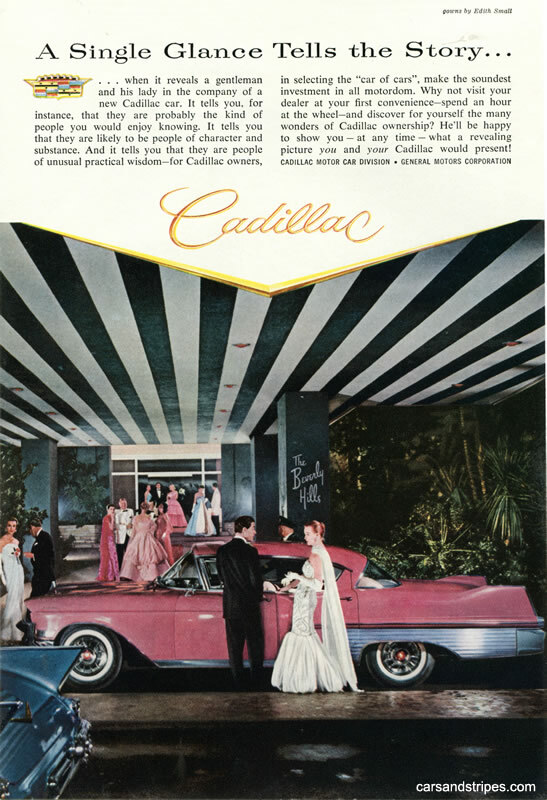 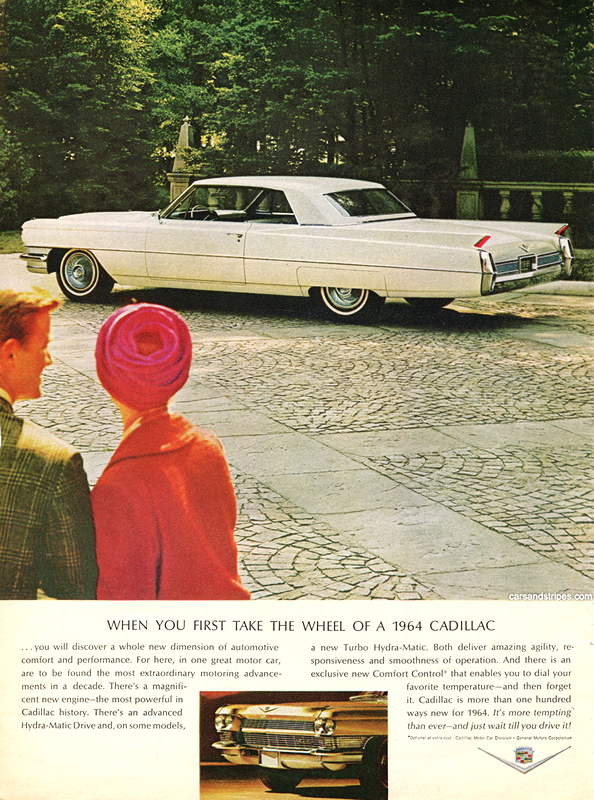 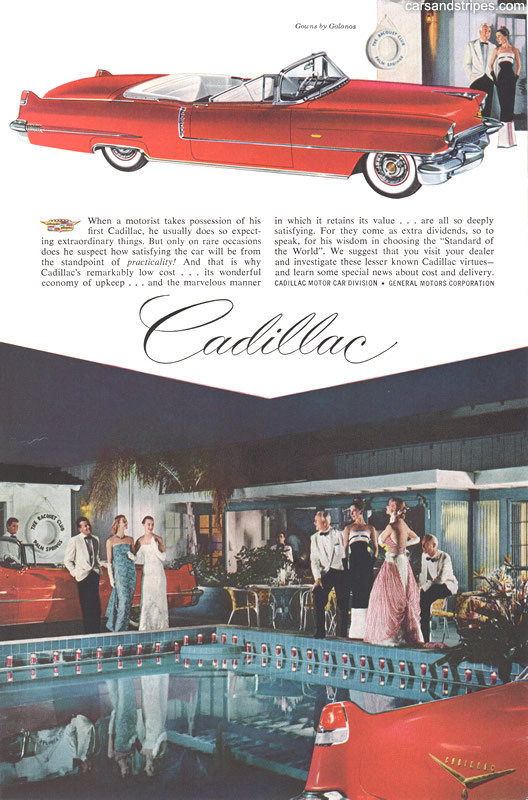 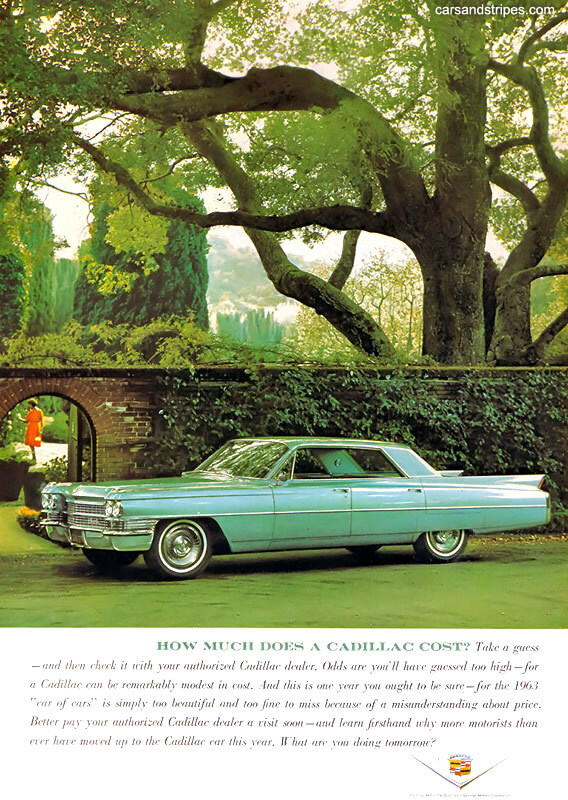 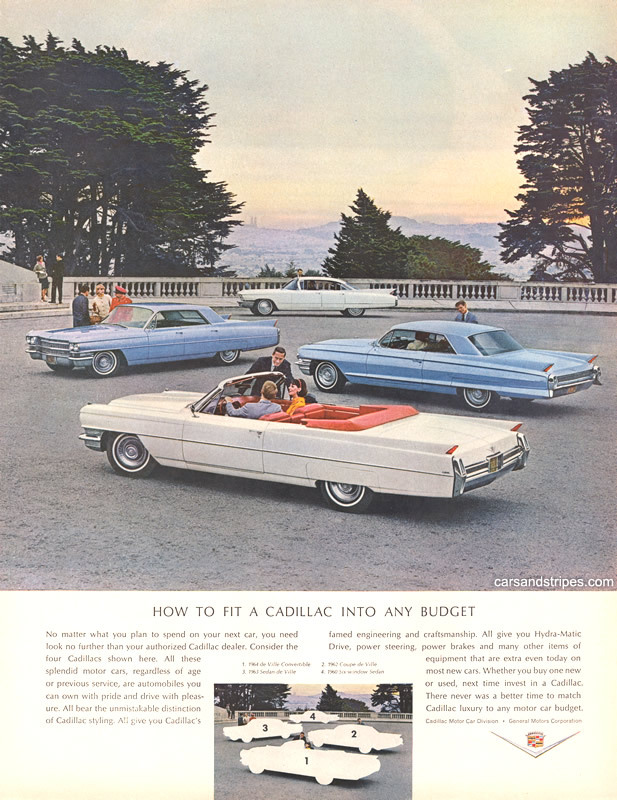 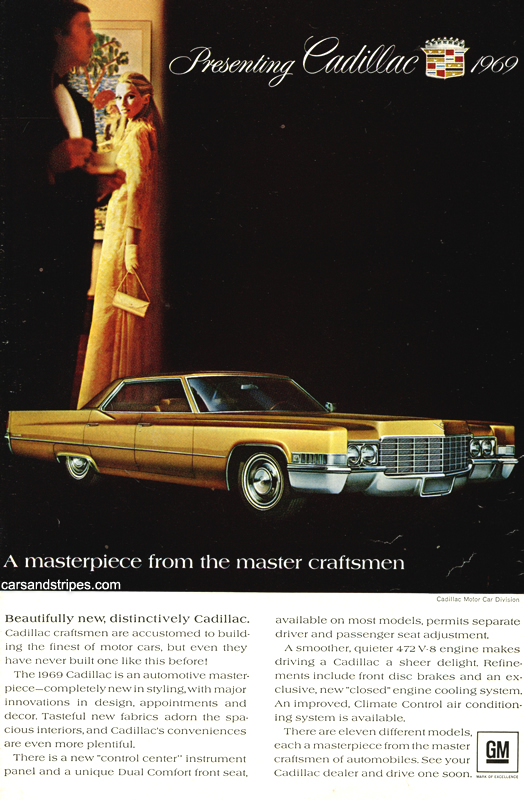 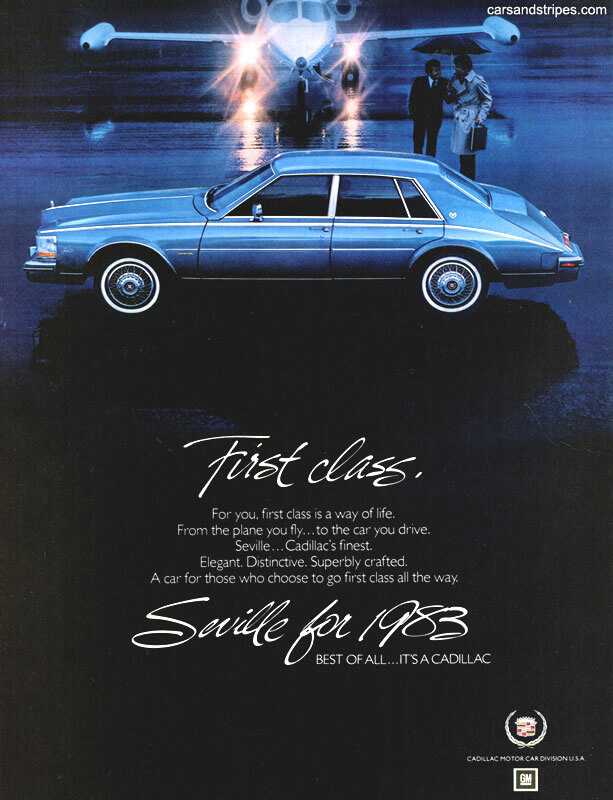 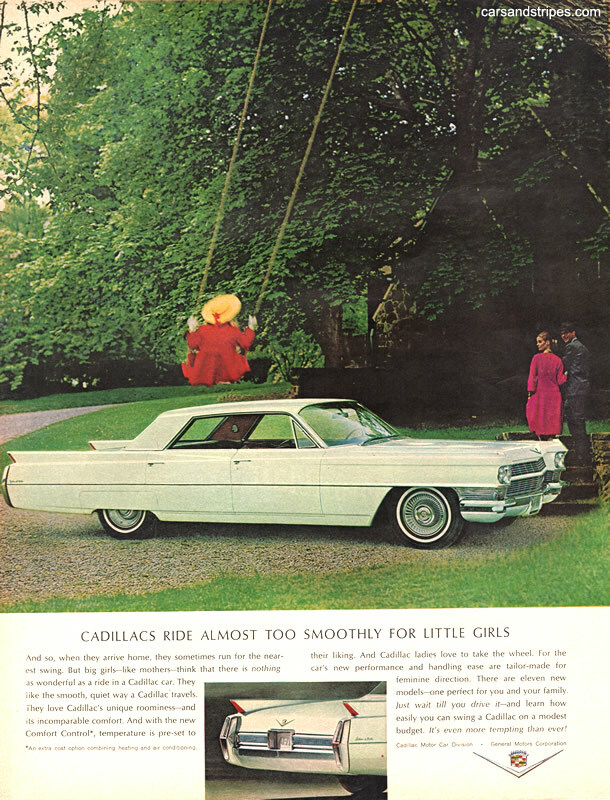 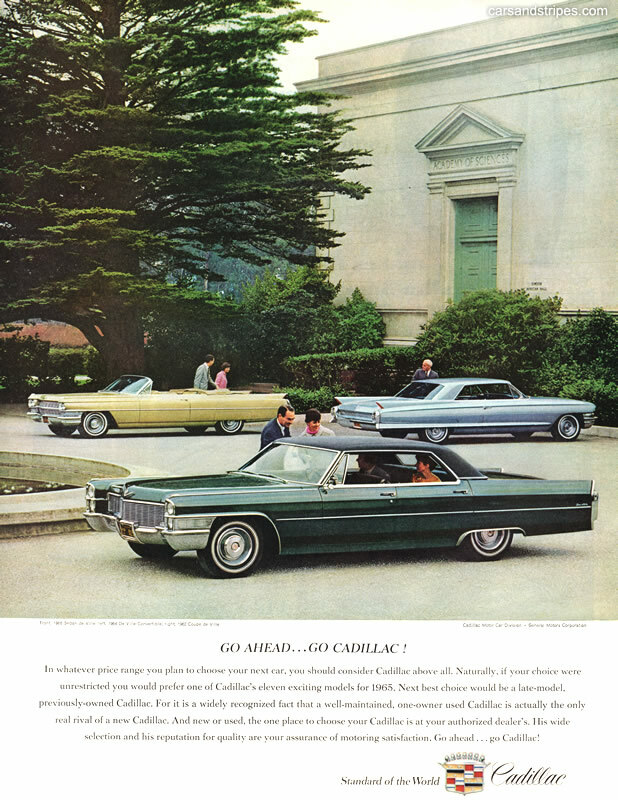 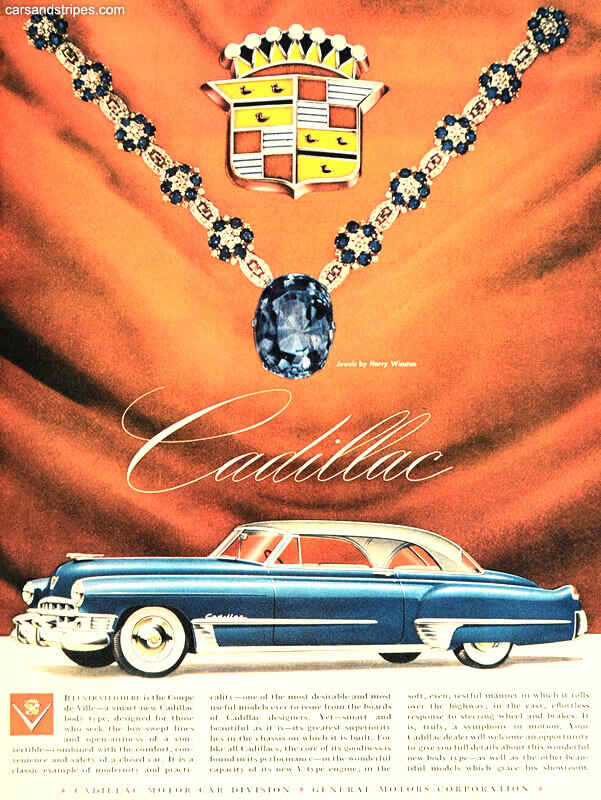 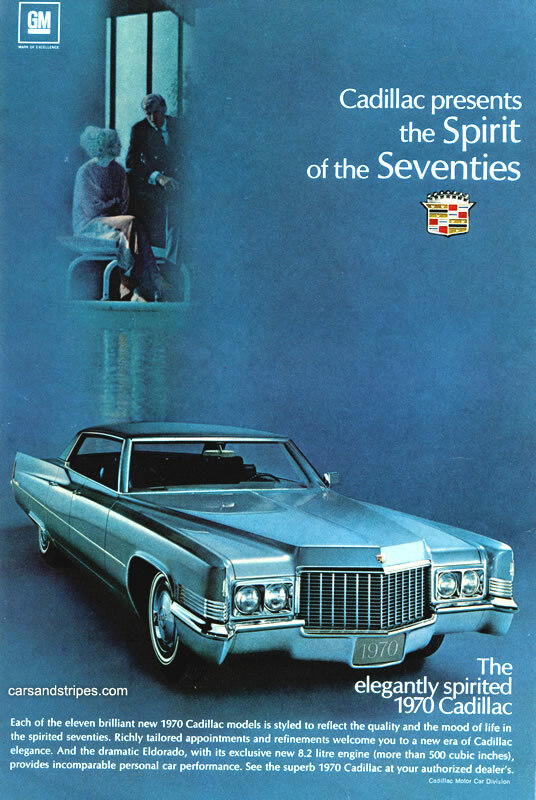 Below is our collection of Original Cadillac Printed Advertisements. 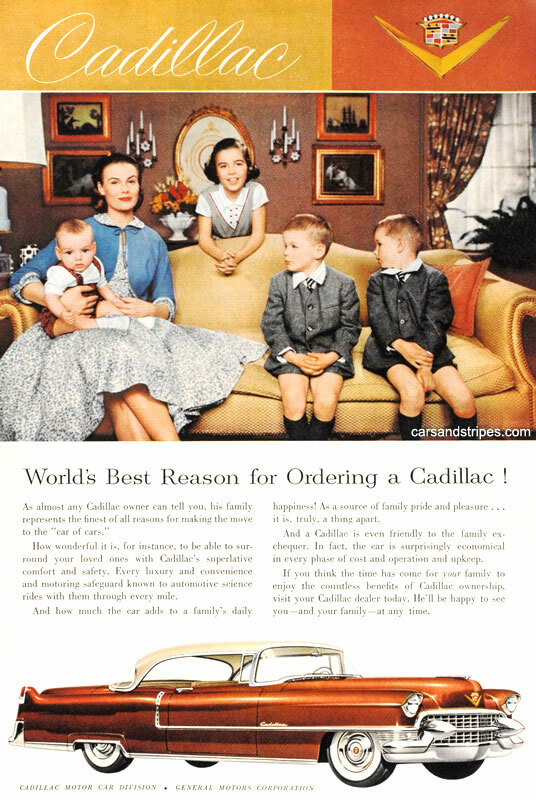 World's Best Reason for Ordering a Cadillac! 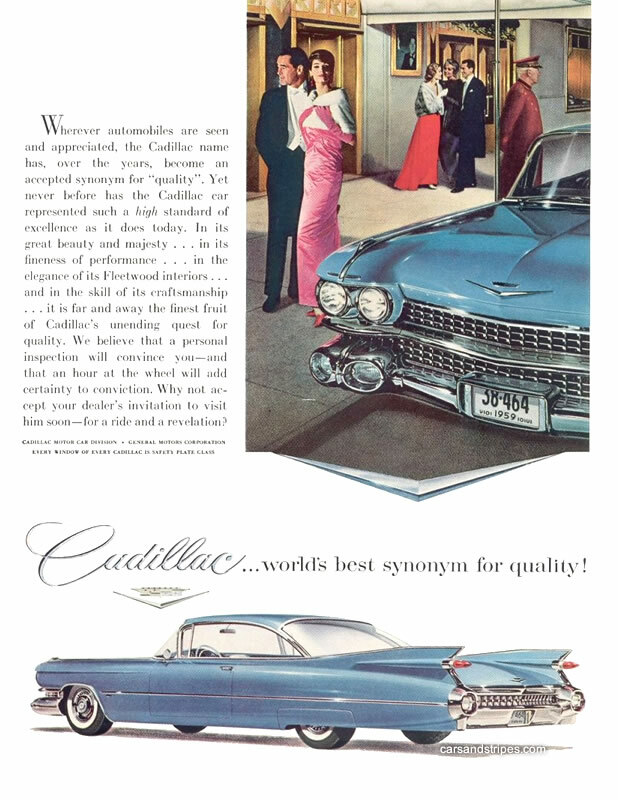 World's best synonym for quality! 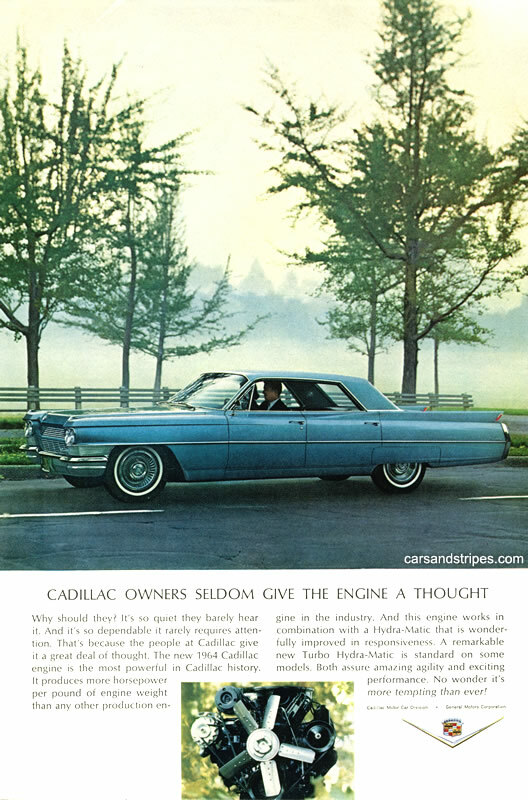 Cadillac owners seldom give the engine a second thought. 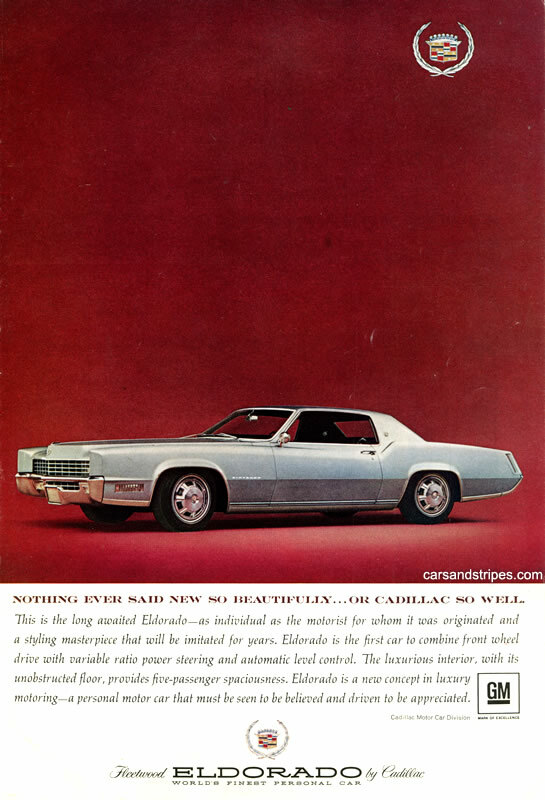 So new! 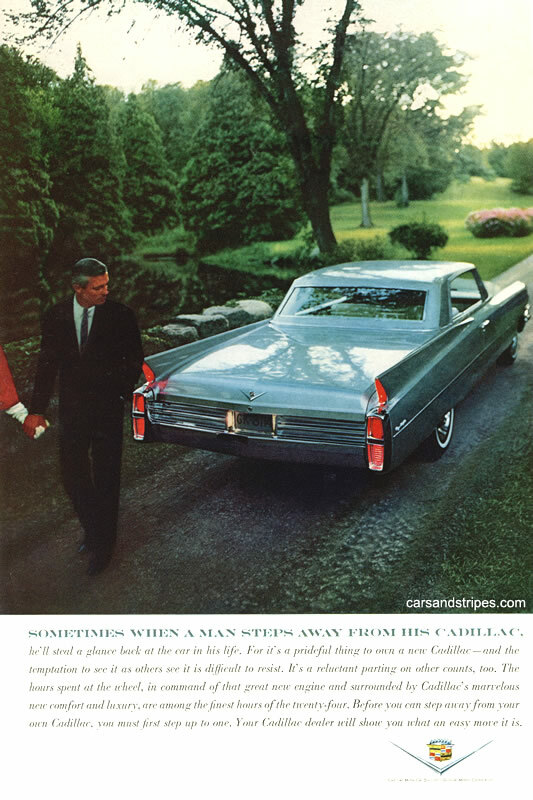 So right! 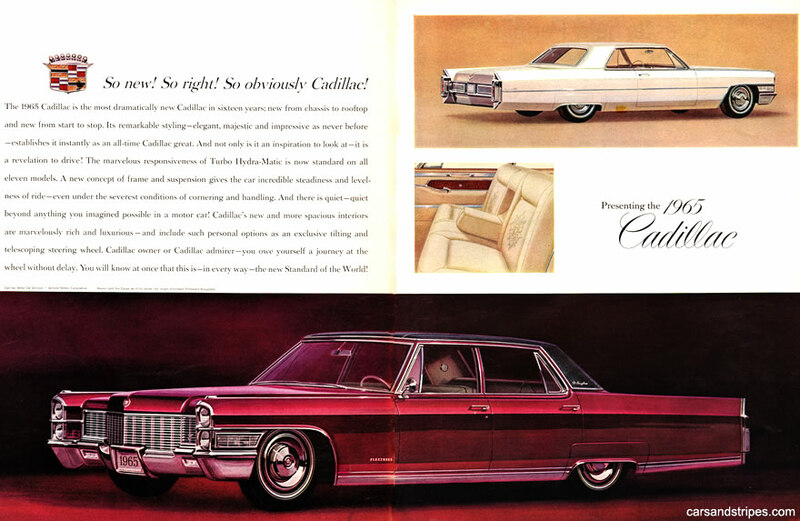 So obviously Cadillac!